Alan Fershtman represents entrepreneurs in the acquisition, financing and sale of multi-family, affordable housing. In addition, Alan represents closely-held companies, particularly entrepreneurs, in equity and private venture transactions, ongoing operations and divestitures, corporate mergers and acquisitions, taxation, estate planning and real estate. He has considerable experience in corporate issues unique to entrepreneurial organizations. In addition, Alan has represented corporate clients in the telemarketing industry for more than 15 years and has extensive knowledge of the Telephone Consumer Protection Act (TCPA), the Telemarketing Sales Rule, and related Federal Trade Commission and other federal and state laws regulating companies in this industry. 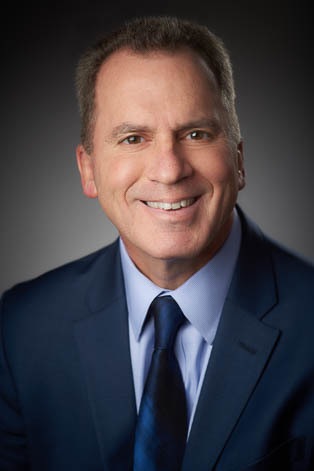 Alan currently serves as Managing Partner at Keating Muething & Klekamp. He is a frequent speaker on entrepreneur, tax and real estate topics. Prior to joining Keating Muething & Klekamp in 1994, Alan was associated with an international certified public accounting firm. He is also a Certified Public Accountant (Ohio, 1990).